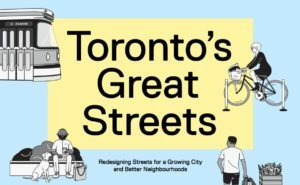 Toronto is a city of neighbourhoods, which are often defined by main streets. But these streets are not just for moving cars, bikes, and transit. Beyond their transportation functions, main streets lined by storefronts, patios, and public spaces lend a unique character to a community. Streets connect places, and they also connect people. 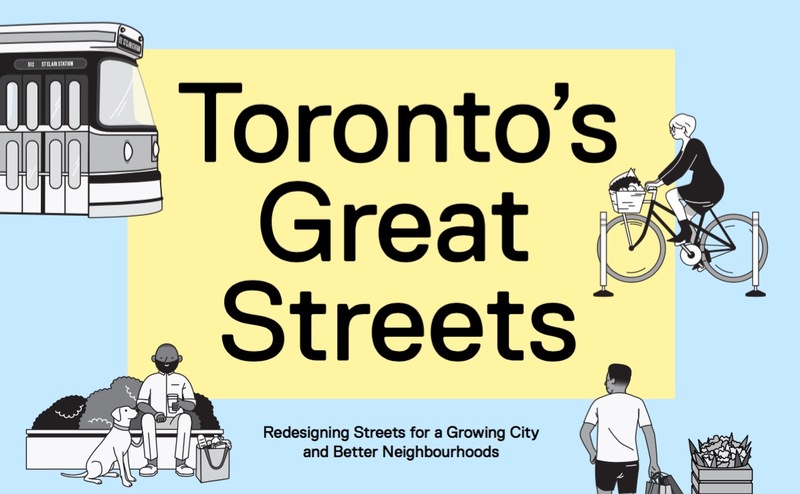 A great street redesign can transform a neighbourhood for the better. The need for proven strategies to improve safety and build cooperation on our streets has never been greater. Smart street redesigns can support our Vision Zero commitments, and potentially save lives. Would love to see WEST Queen West added to the The Ones to Watch list. Check out Getting to Great page 40.